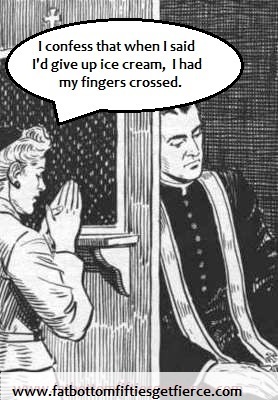 I love ice cream. My favorite flavor since childhood is coffee. 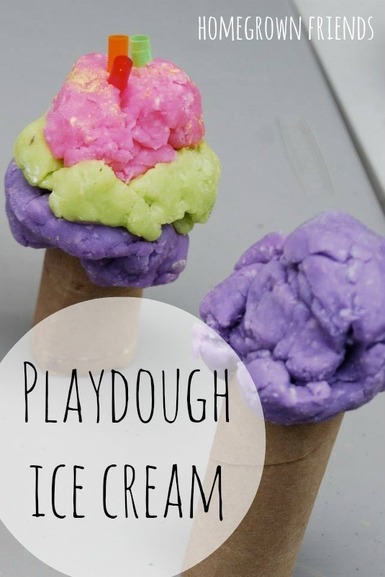 There was a time when I gave directions based on ice cream parlors (as in go the Baskin Robbins and turn left, head north until you hit the Dairy Queen . . ) I even love the pretend-healthy version of ice cream known as frozen yogurt. But I know that my beloved ice cream – or, rather, the eating thereof – stands in the way of getting to the level of fierce I want to achieve. So I know that I need to keep portions small and infrequent. I wondered if the task would ever get easy. Then I discovered these five new products. Just the little incentive I needed. 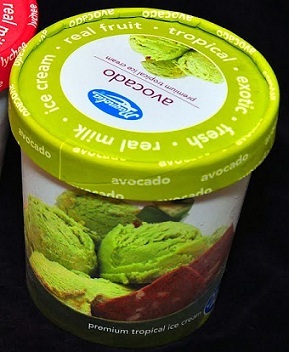 Five reasons that I have stopped screaming for ice cream. 1. Tomato goes better with spaghetti. 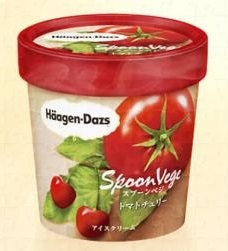 Haagen-Dazs will be unleashing this new flavor on an unsuspecting Japan next month. 2. Do rabbits eat ice cream?? 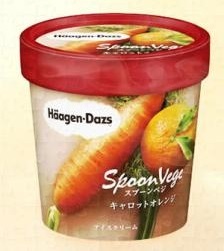 If tomato isn’t close enough to a vegetable for you, there’s Haagen-Dazs second new flavor: Carrot Ice Cream. Shouldn’t the word ‘cake’ be somewhere around here? 3. Do we top with chocolate sauce or salsa? And just as important, does it look like pea soup when it melts? Neither chocolate nor salsa is going to look good in that! 4. Really? It took me over 50 years to eat kale on purpose. Won over by the repeated sightings of kale on ‘superfood’ lists, I have started lacing my salad greens with it and burying a leaf or two in my smoothies. 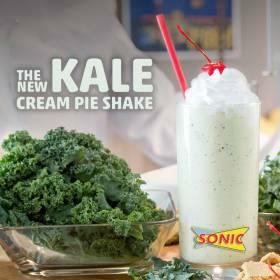 But don’t even think you can mix up kale with some milk and sell it to me as a form of ice cream! 5. What the . . . . ? OK, you can’t even eat this one. 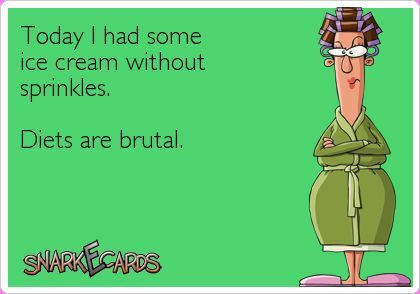 I don’t care if it doesn’t have any calories – there’s nothing satisfying about it! Is there a particular food that hampers your journey toward feirecedom?